We honor the Creator by living and testifying of gospel principles of earth stewardship. 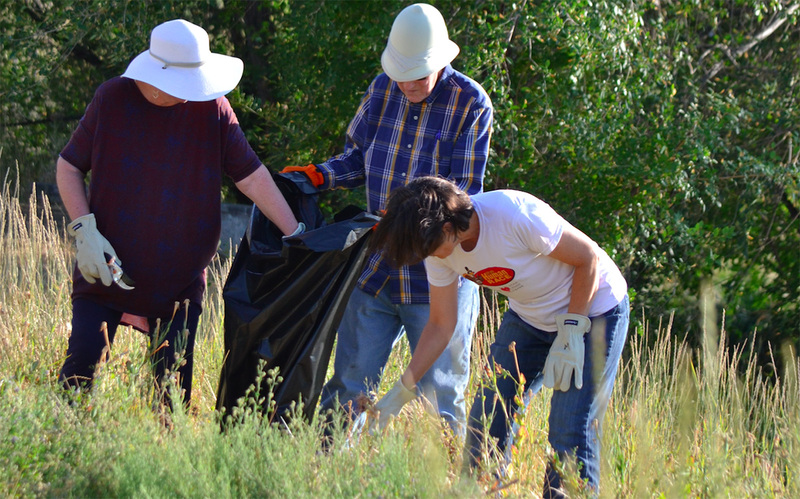 LDS Earth Stewardship is a non-profit organization united by the belief that earth stewardship is a gospel principle and gathered for the purpose of exploring and promoting that principle. Increase public awareness and understanding of principles of earth stewardship based on the doctrines, publications, teachings, and history of The Church of Jesus Christ of Latter-day Saints. Publicize, celebrate, and promote exemplary earth stewardship initiatives of The Church of Jesus Christ of Latter-day Saints, its subsidiaries, and individuals, including initiatives addressing energy efficiency, water conservation, pollution reduction, public health, biological diversity, sustainability, and land use. Develop and disseminate educational materials and information for a Latter-day Saint audience and for the general public. Partner constructively with The Church of Jesus Christ of Latter-day Saints and other organizations, individuals, and agencies in the public and private sector to accomplish the Corporation’s purposes. Promote understanding and practice of earth stewardship through sponsored activities, service projects, workshops, conferences, contests, research, and programs. Engage stakeholders from diverse geographic, cultural, and political backgrounds to address resource and environmental challenges using shared principles of stewardship to identify and implement consensus solutions. Provide supportive community, social, and fellowship opportunities for members of the Corporation and the larger community. The focus of this group is on the community and theology of the Church of Jesus Christ of Latter-day Saints. However, our organization does not have an official affiliation with the Church. The Bylaws are the official rules and regulations that govern our organization. Feel free to read our organization’s full bylaws.